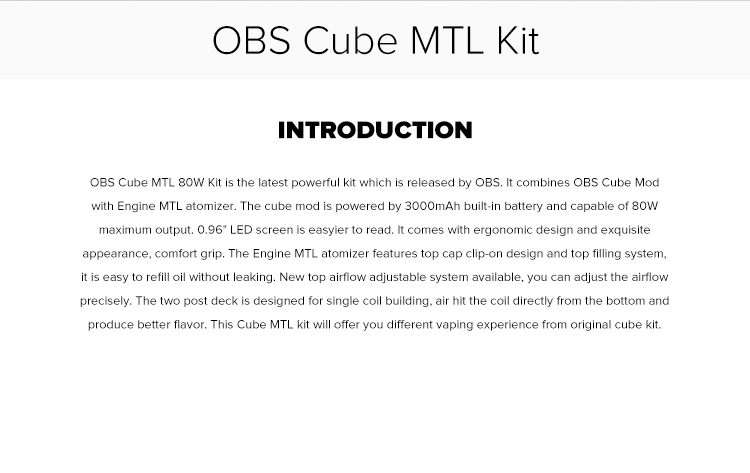 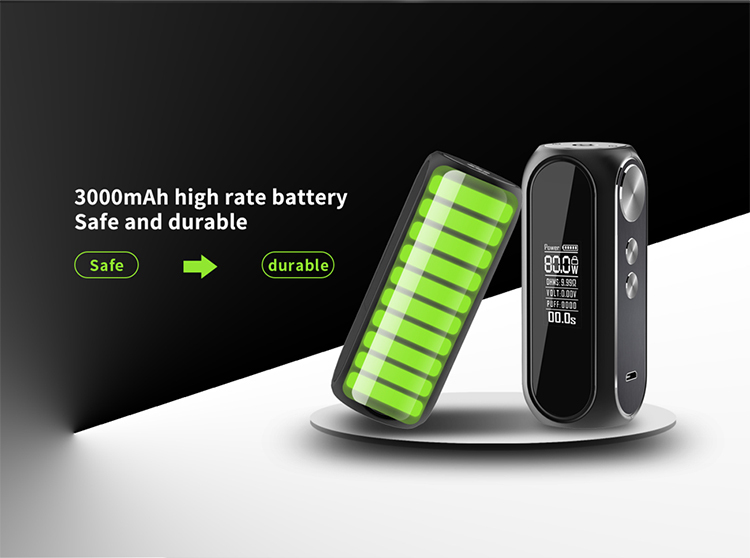 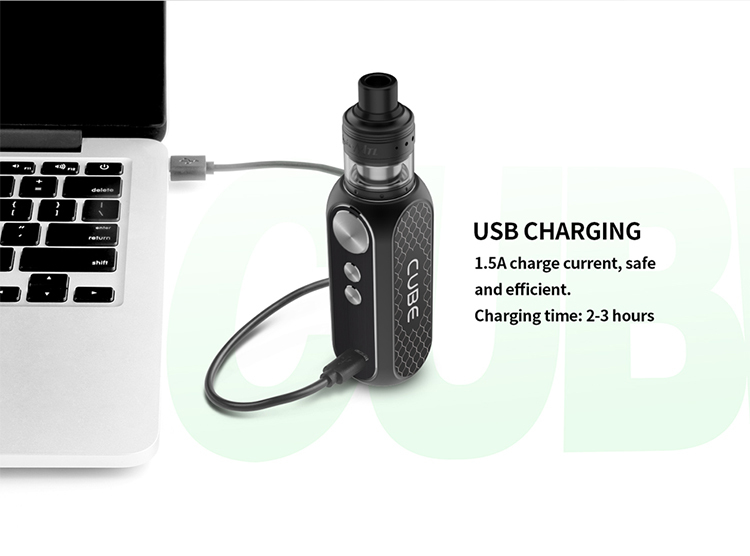 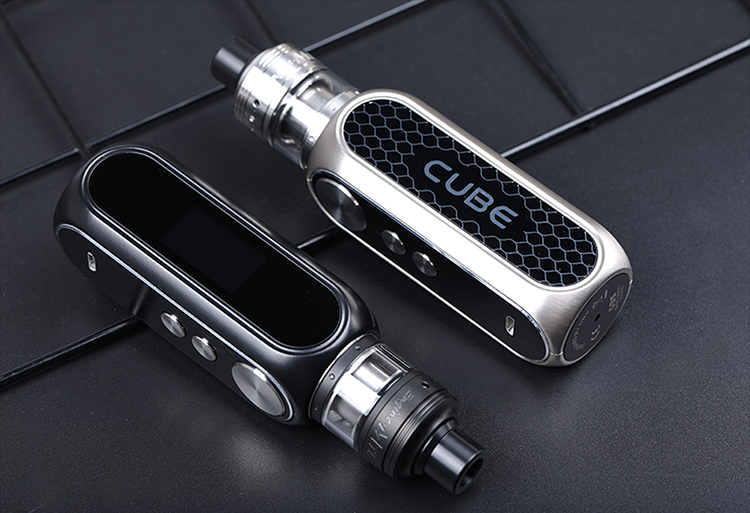 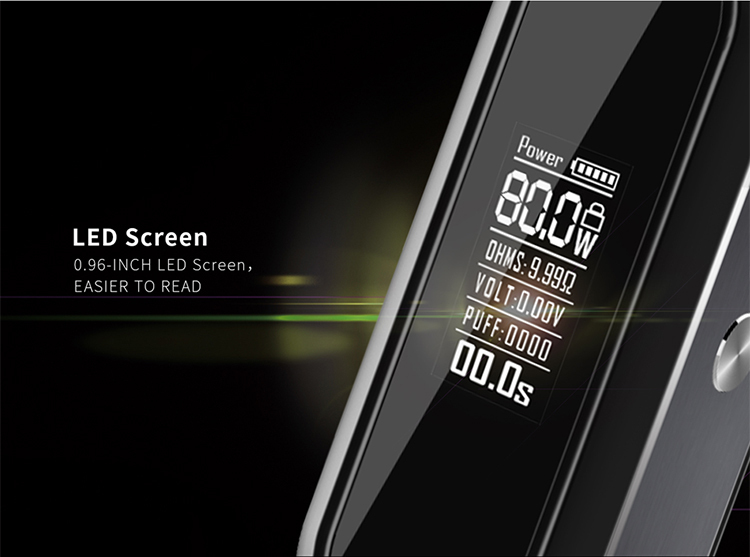 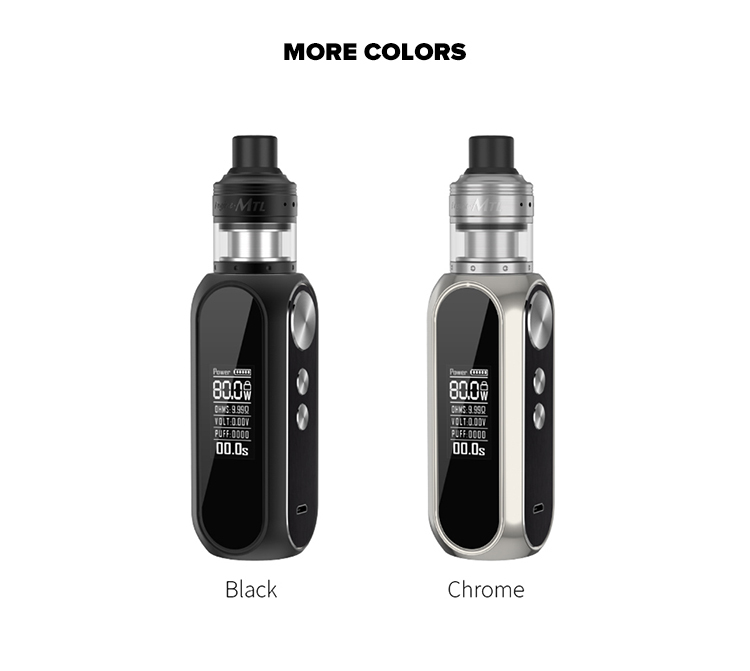 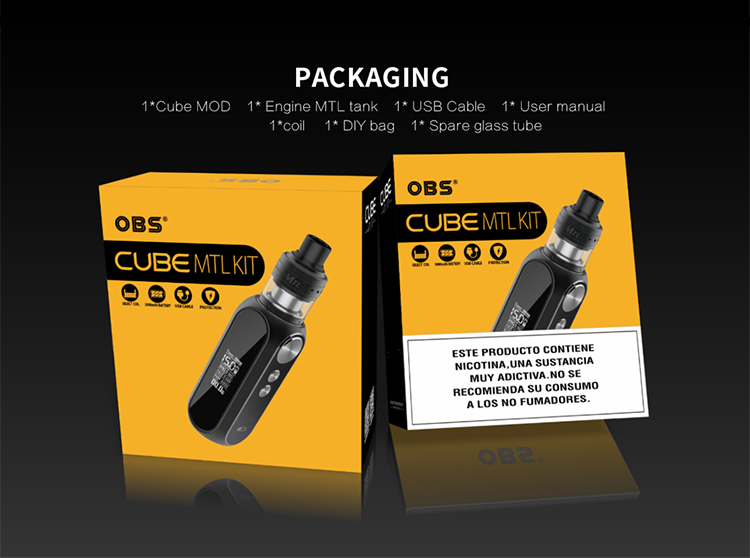 OBS Cube MTL 80W Kit combines OBS Cube Mod with Engine MTL atomizer. 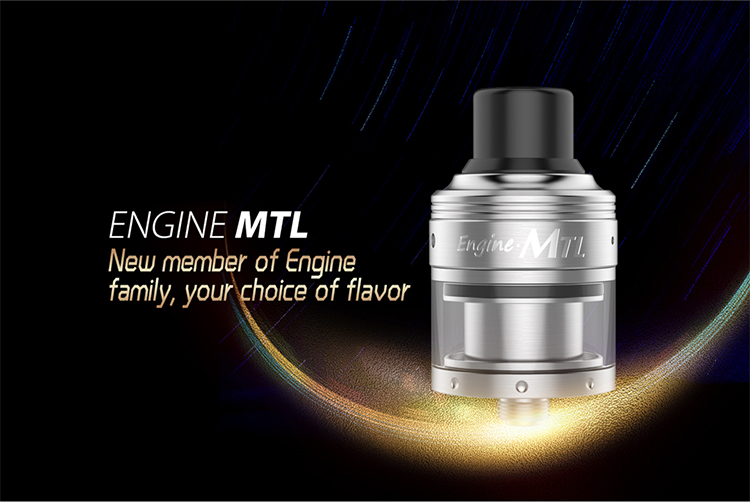 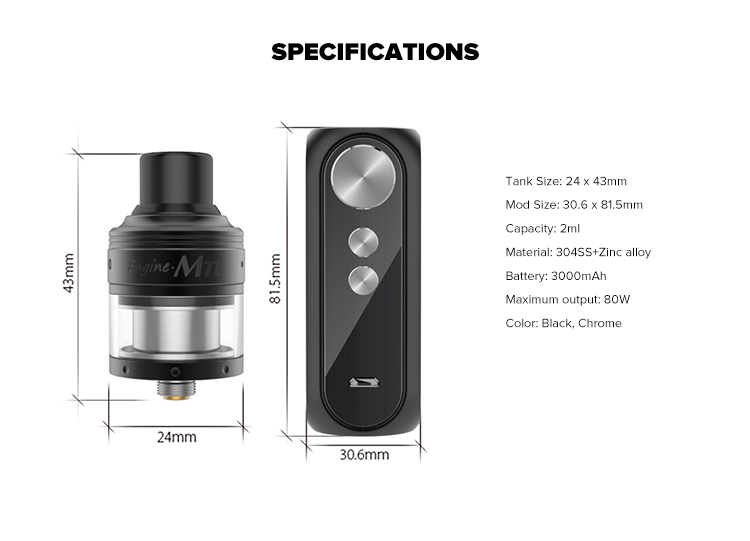 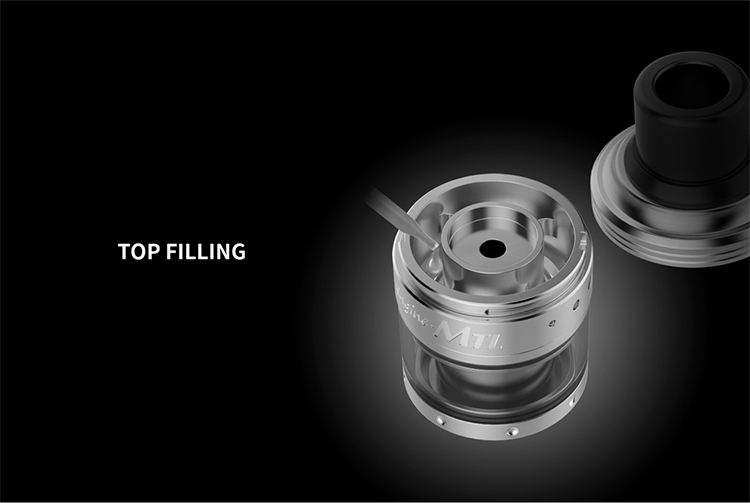 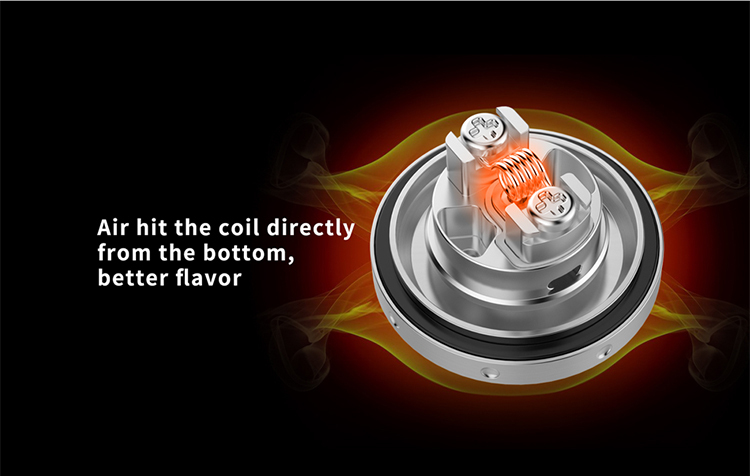 The Engine MTL atomizer features top cap clip-on design and top filling system,it is easy to refill liquid without leaking. 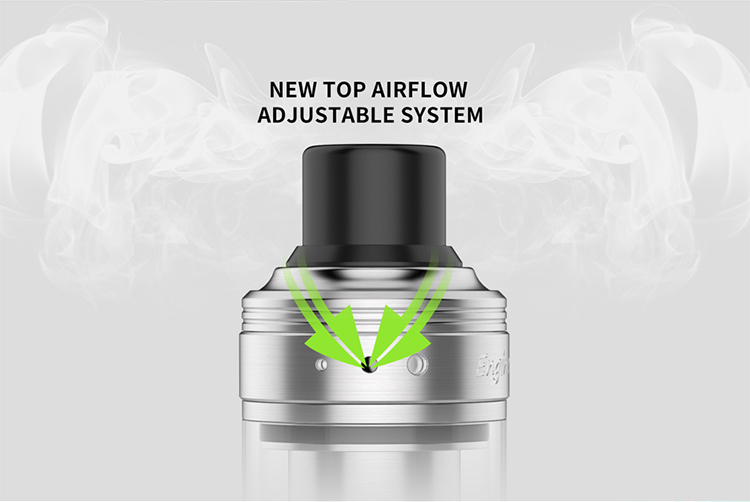 New top airflow adjustable system available.